A cloud forest is a forest that gets a substantial amount of moisture from clouds or fog. 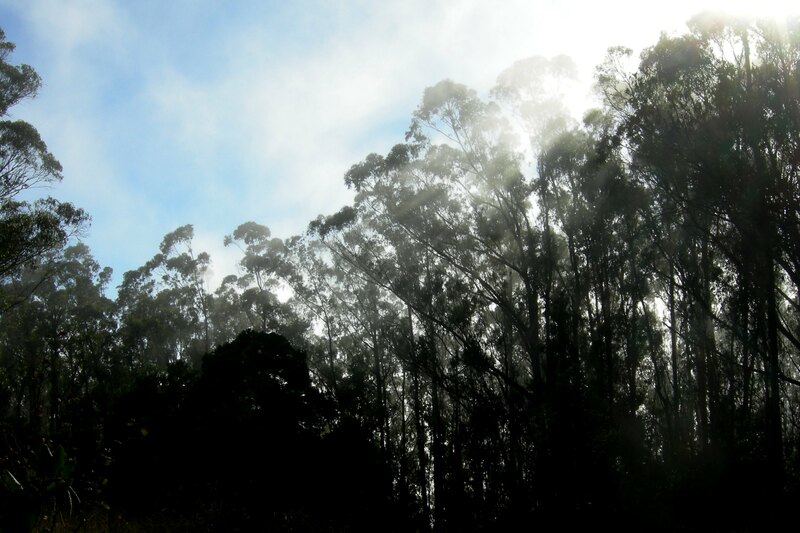 In Sutro Cloud Forest, it’s around 30% or more. Through the summer, the forest lies in the clouds and captures the moisture from it. A Cloud forest? In San Francisco? 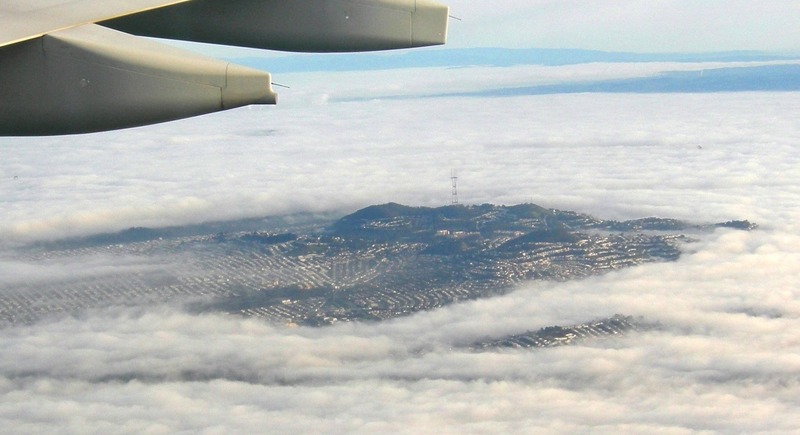 Sutro Forest gets some 30% of its moisture from summer fog.